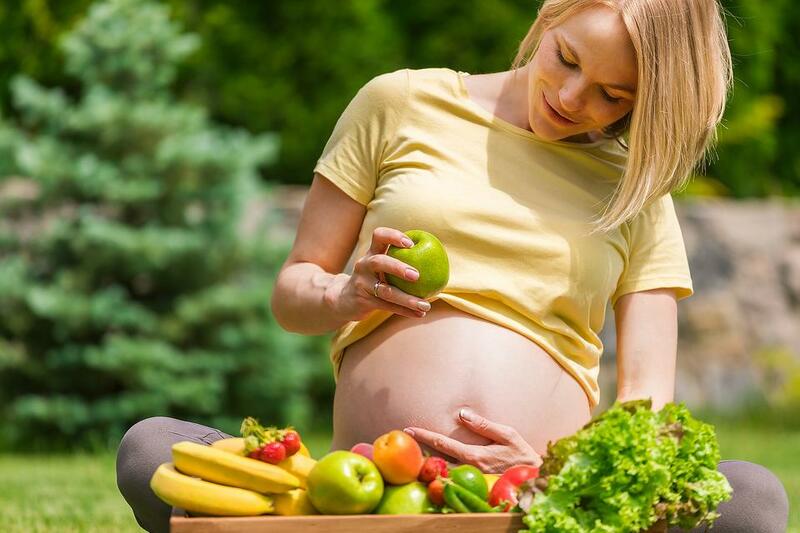 The decision to be vegan during pregnancy is a very personal one and expecting mothers do it for a variety of reasons. Vegan or not, this is a time that you need to be extra KIND to yourself and the growing life inside of you. Protein: We all need protein on a daily basis but pregnant women need to eat more protein rich foods. However, the notion that we need to eat insane amounts of it, is just not true. Nuts, legumes, tempeh, soy beans, avocado, mushrooms, kale, broccoli, peas, pumpkin seeds, flax, chia, hemp seeds, quinoa, millet and amaranth are all protein-rich foods. You can also add pumpkin seed or pea protein powder to your shakes and smoothies for an added boost. Be sure to read the ingredients to make sure there is no sugar or artificial flavors. The ingredients should be pumpkin or pea protein and nothing else. 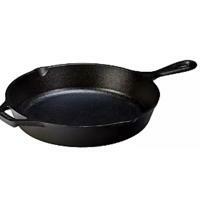 Iron: Iron is a very important mineral that we all need. It helps transport oxygen throughout the body. Pregnant women should increase their iron intake. Your doctor should test your iron levels in the early stages of your pregnancy and determine if you need to take supplements. 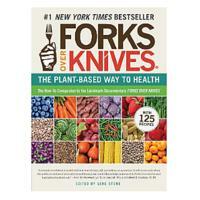 It is also possible to maintain healthy iron levels on a vegan diet. Great sources of iron include lentils, white beans, soy beans, tempeh, pumpkin seeds, Swiss chard, collard greens, sweet potatoes, blackstrap molasses and prune juice (reminder: always watch you sugar intake!). For best absorption eat smaller amounts often and include lots of vitamin C in your diet as it boosts absorption of iron by up to five times. (Note, while spinach is high in iron, it also contains a chemical compound called oxalate which can inhibit iron absorption so it’s best to avoid it during pregnancy.) 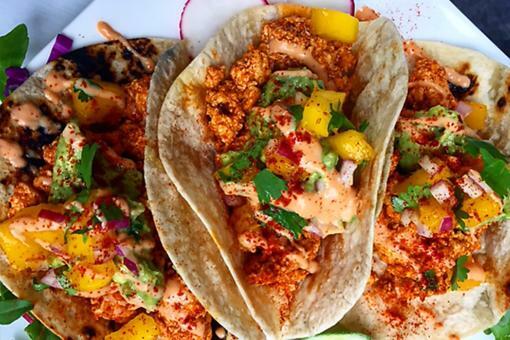 Lastly, use a cast iron skillet for cooking as it will actually increase the iron content of your food, especially if you squeeze lemon and/or lime juice in the pan while cooking. Calcium and Vitamin D: You need to take in adequate amounts of calcium as well as vitamin D which helps with the absorption of calcium. Leafy green vegetables, dried beans, peas and tofu are great sources of calcium. Non-dairy milks such as almond, soy and coconut are also great sources. The best way to ensure that you are getting adequate amounts of vitamin D is to take supplements unless you can get 15 minutes of sunshine daily. 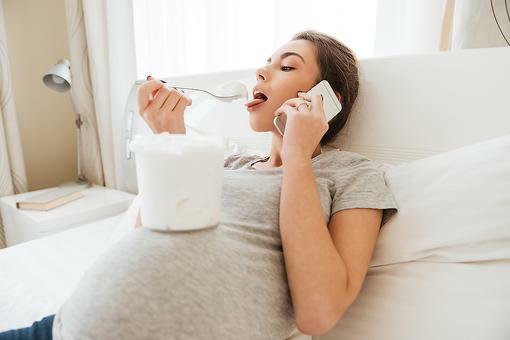 B12 and Folic Acid: Pregnant woman tend to become deficient in vitamin B12 and folic acid. This can easily be remedied with nutritional yeast, plant milks, green leafy vegetables, lentils, berries and almonds. And of course, you can always take supplements to replenish. Soy contains naturally occurring plant estrogens, but contrary to common belief, studies have shown that soy has no effect on testosterone or estrogen levels in men. In fact, in many countries such as Japan, soy products are considered superfoods. It certainly is a healthy alternative for vegans. Make sure to always eat organic, GMO free and minimally processed soy. Soy beans and tempeh are great examples. If you can get your hands on tofu made from fermented soy beans, great (and good luck!). Otherwise, try to eat tofu in moderation as it can disrupt a healthy digestive process and cause problems with the pancreas. I’ve yet to find fermented tofu in the U.S. So, if you love tofu, start making some Japanese friends! Avoid fake meats and fake cheeses that contain soy as they can be highly processed. They may also contain high levels of sodium and chemicals – not something you want to share with your growing baby! 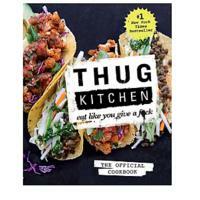 There are also a lot of great chefs who’ve embraced veganism and opened great restaurants and even published cookbooks. Lots of them! 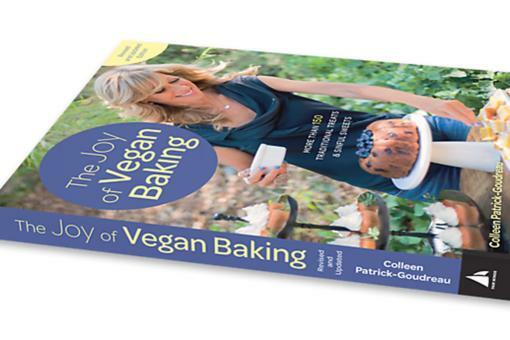 Cookbooks are your best friend especially if you are new at veganism. Not only are they full of great vegan recipes, but they also teach you what you can substitute for dairy, eggs, meat and much more. Raise Vegan is a great magazine for vegan expecting mothers. 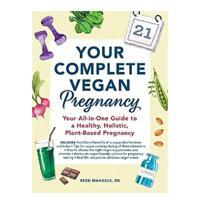 “Your Complete Vegan Pregnancy” by Reed Mangels is also a great resource. 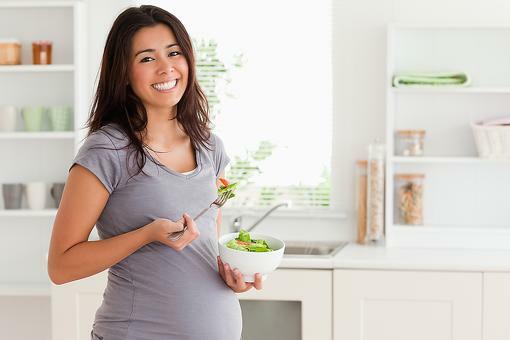 It is important to seek professional medical advice during pregnancy and work with a knowledgeable nutritionist. But you can’t leave it all up to your doctor or nutritionist. You must play an active role to ensure not only your health, but that of your growing baby as well. Do your research and let your intuition guide you. Trust that you are a mother who knows what’s best for her baby. A vegan diet is a KIND diet. It’s KIND to the animals and to Mother Earth but it can also be KIND to you and your baby. Incredibly helpful, Sara Saidy , thank you!